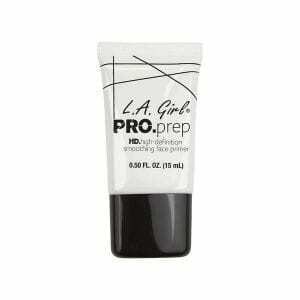 MYM Beauty is an official stockist of LA Girl Cosmetics. LA Girl Cosmetics is all about bringing artistry to life by providing premium quality colour cosmetics to all makeup users alike – from the savvy beauty junkie to the inspired novice. As an affordable luxury cosmetics brand, L.A. Girl Cosmetics puts a glamorous spin on beauty by creating new ways to inspire expression through the art of colour. L.A. Girl offers beauty without compromise and beauty for all. Founded in 1985, the brands original ethos still stands strong – premium quality, on-trend, innovative beauty. 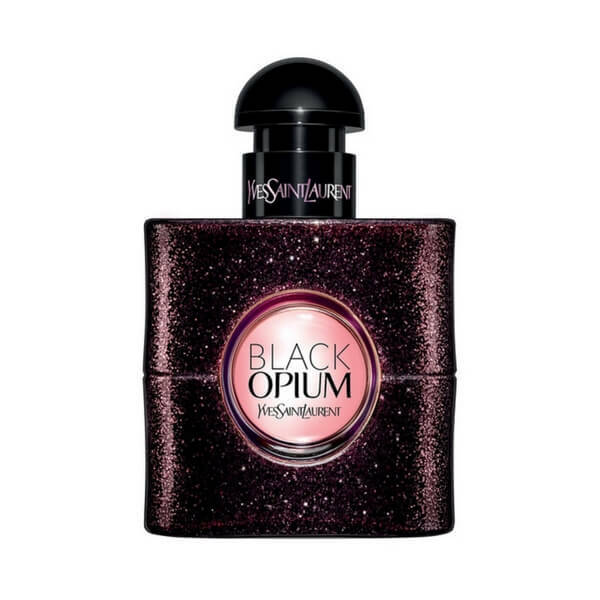 With highly sought after products offering a glamorous spin on cosmetics, L.A. Girl puts the power of makeup artistry into the hands of today’s modern and chic beauty maven, inspiring expression through the art of colour. A favourite of both makeup artists and bloggers, don’t miss this popular range! Shop the full range of LA Girl Cosmetics on MYM Beauty now – including popular items like the Pro Prep Face Primer, HD Pro Setting Powder Translucent, Pro Setting Matte Finish Spray, Pro Concealer Range, Fineline Eyeliner & MORE. With MYM you can shop LA Girl makeup NZ now and spread your payments over the next 10 weeks, interest free. No minimum repayment!